June | 2010 | Tap into the Fabulous you!!! I just had to share these images from a photoshoot I did recently. I really enjoyed working with the talented photographer and models. Use whatever concealer, foundation and powder that works best on your skin type. 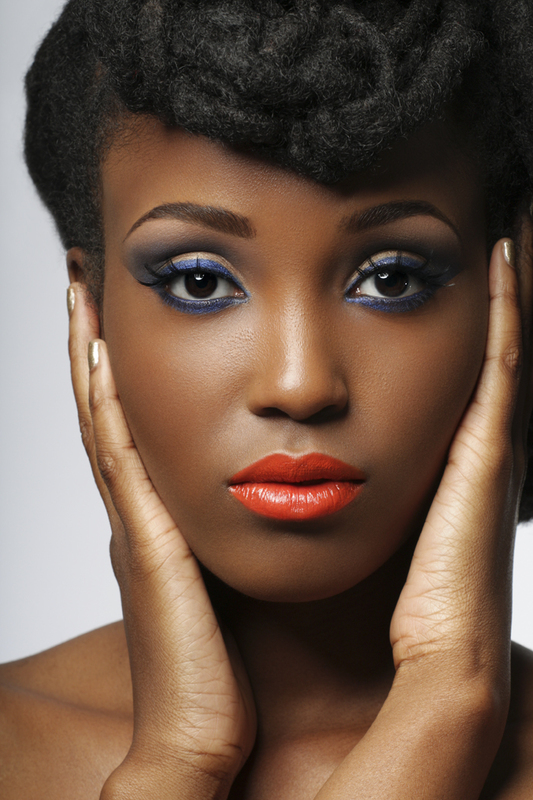 Make sure the products match your skin tone perfectly and blend, blend, blend. I used my Graftobian HD foundation palette to get her perfect match. I can’t remember which mascara I used.